The last two years have seen an unprecedented increase in space exploration themed marketing campaigns for snowboard companies. I've no idea why, but all of a sudden everyone’s at it. 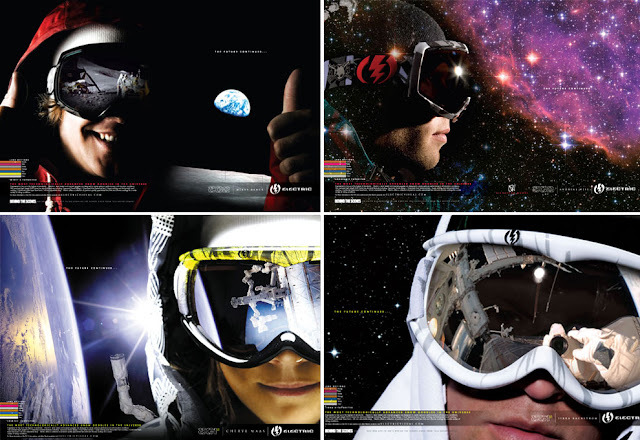 Electric have really gone to town with a space theme for this season’s EG goggle range and they’ve sent a whole bunch of their team in to space for the photo shoots. 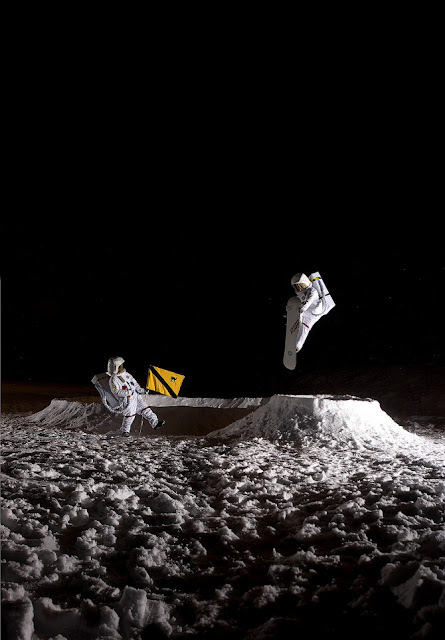 For any conspiracy theorists out there, here is the video evidence of Mikey Rencz landing on the moon. 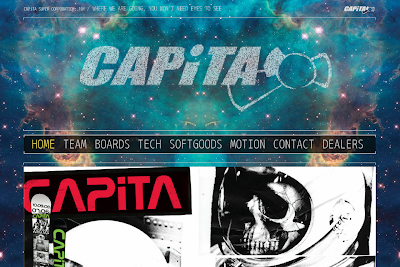 Capita have gone one stage further and given their whole website an astronomical feel. 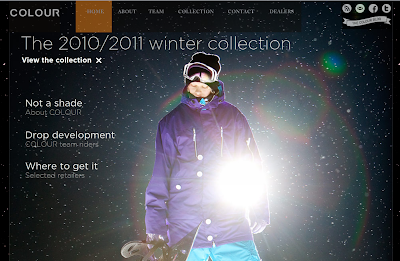 And they liked the idea so much it’s also the theme of their 10 year anniversary celebrations and ad campaigns. Space – not good for your skin. 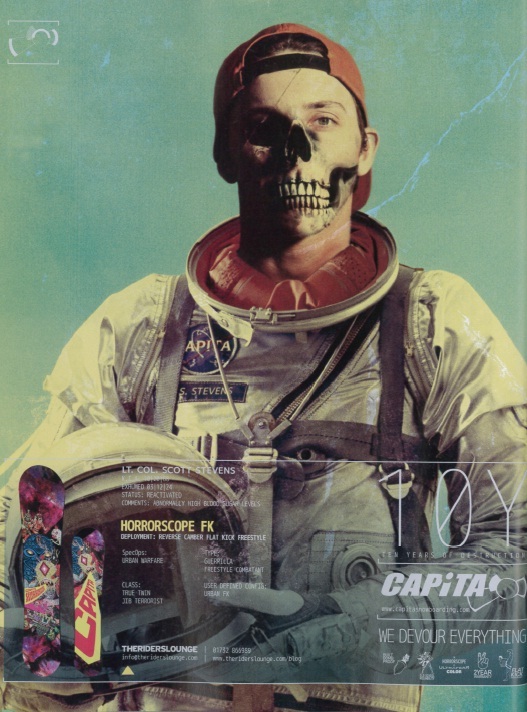 They have gone one better than Capita by photographing themselves on the moon. 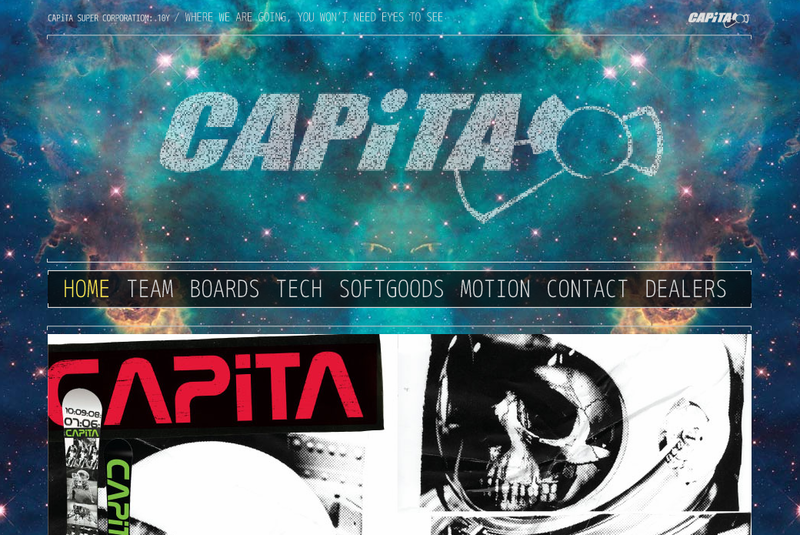 Spacecraft clothing have been rocking the space exploration theme from way back in 1997. This season Ride jumped on the bandwagon when they collaborated with Spacecraft to produce a whole set-up including bindings, boots, jacket, pants and the Highlife board. Fellow blogologists Yobeat jumped on the trend this Halloween with this astronaut get-up, although I suspect they did not conquer the logistical hurdle of spaceflight. 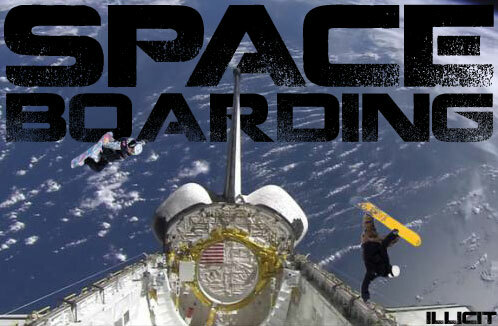 And they sent Danny Kass into space to promote them by attempting the worlds first 9,000, a 50 rotation jump. 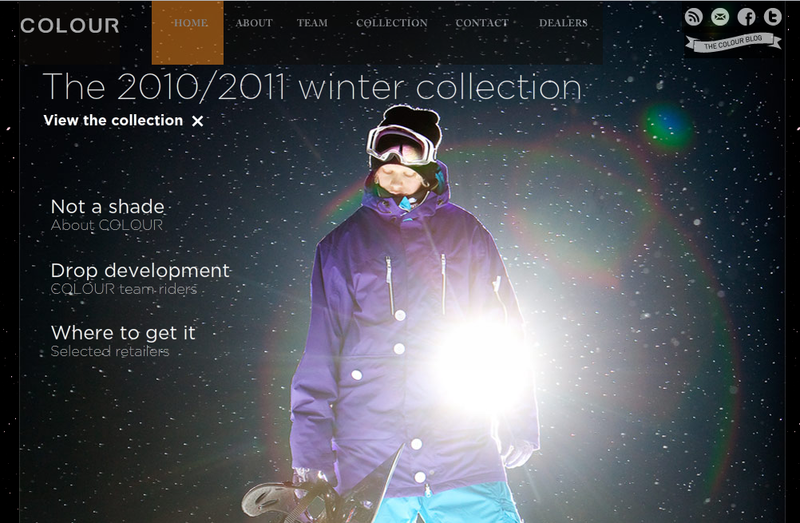 Even non-snowboarding related companies have got in on the act. Earlier this year Gretchen Bleiler went into space in their Vancouver Olympics advert. 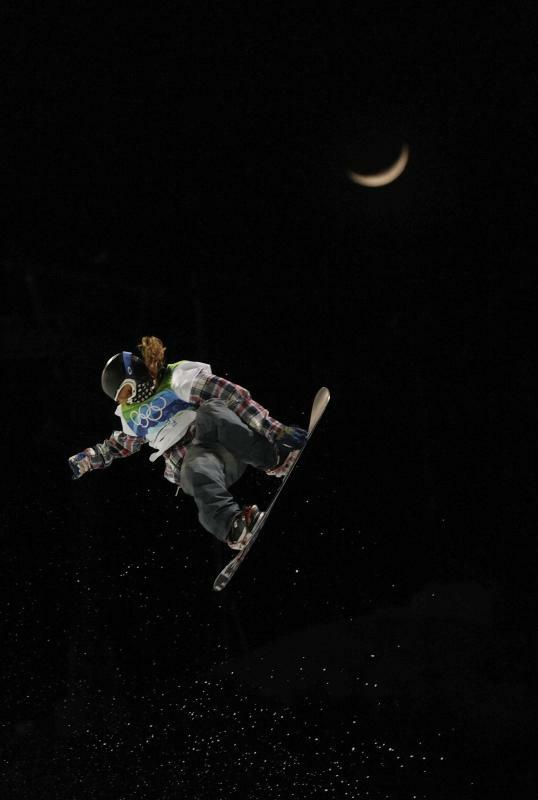 Sean White also visited the moon during the Olympics. 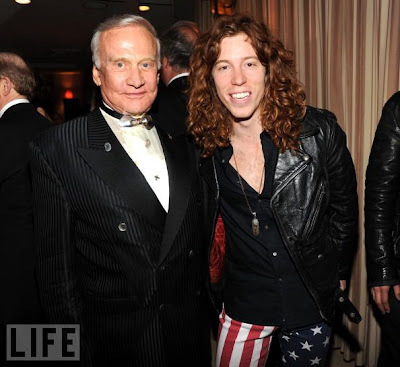 Its international superstar Sean White and some guy called Buzz Aldrin. Last but not least NASA do their best to convince those 25% of disbelievers that they did land a man on the moon, using the very unconvincing medium of Hannah Teter. It all looks good to me. 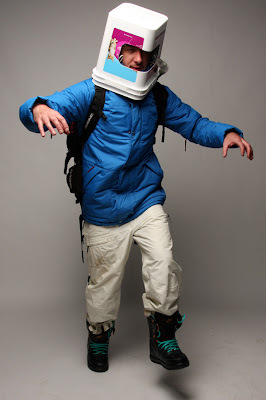 I've offered my sweet snowboarding skills to NASA for their next trip to the moon. 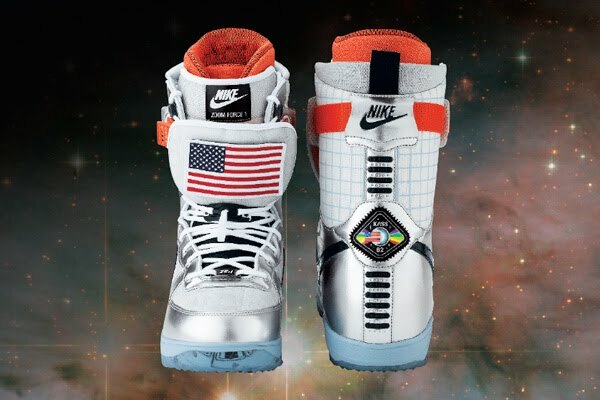 See you there suckers.